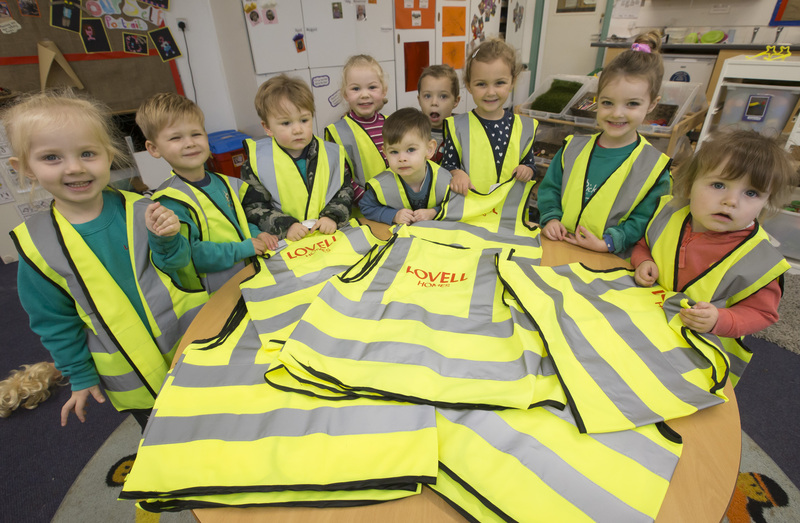 “We would like to thank Lovell Homes for the kind donation of the high-vis equipment. We try to encourage as many of our pupils to walk to school and these will aid their safety. “Road Safety week is such a great initiative and we are so pleased we were able to participate in this through donating to Little Pickles.